(D-N.Y.) on Thursday introduced a new climate change resolution with aims to bring the progressive Green New Deal to life legislatively and push the U.S. to take a lead role in reducing carbon emissions through the economy. 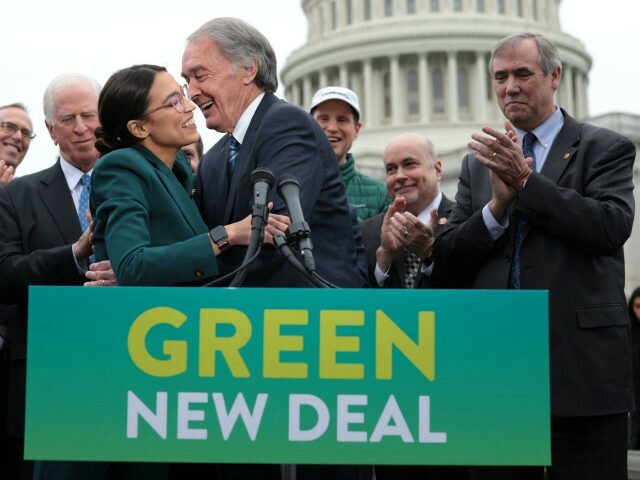 The proposal, titled “Recognizing the duty of the Federal Government to create a Green New Deal,” has a goal of creating millions of “good, high-wage jobs” by striving for net-zero greenhouse gas emissions. Sen. Ed Markey (D-Mass.) is introducing a companion proposal in the upper chamber. Engaging in a sit-in at Speaker Nancy Pelosi’s (D-Calif.) office with members of the youth climate advocates the Sunrise Movement, Ocasio-Cortez pushed to make climate change a main focus of the Democratic Party as they took back control of the House. The resolution aims to continue the tenants of that committee, priming congressional leaders to accept the dire climate situation as laid out in this November’s United Nation’s Intergovernmental Panel on Climate Change report that the world has 12 years to reverse emissions trends in order to thwart irreversible global warming. 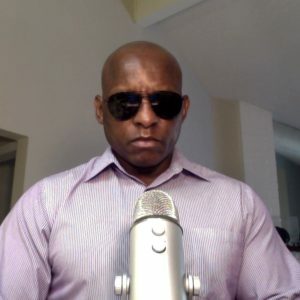 While a number of 2020 Democratic presidential hopefuls, from Sen. Kirsten Gillibrand (D-N.Y.) to Sen. Cory Booker (D-N.J.), have openly embraced “the concept” of the Green New Deal, they too at times have been reserved in what components of the massive undertaking they are getting behind. According to The Washington Post, Gillibrand and Booker will sponsor the plan along with other 2020 hopefuls Sens. Kamala Harris (D-Calif.) and Elizabeth Warren (D-Mass.). Sen. Bernie Sanders (I-Vt.), who is also considering a run for the White House, will also back the plan. Co-sponsors of the bill in the House include Reps. Ro Khanna (D-Calif.), Joe Neguse (D-Colo.), Pramila Jayapal (D-Wash.) and Mark Pocan (D-Wis.).